Woo hoo! 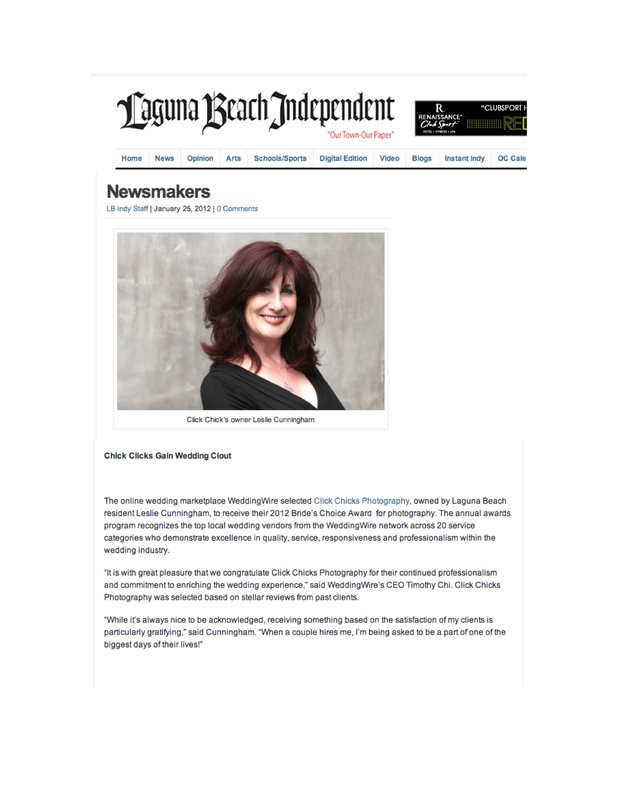 Wedding Wire gives Click Chicks 2012 Brides Choice Award. Very happy to announce that I won this award from Wedding Wire. Thank you to all my past clients! And those yet to come.